“We are the Rainbow Dragons of Ascension, and we have asked for this workshop to be brought forth so that the Ascension Dragon Portals on the Earth can be re-opened. “In this workshop, we wish to prepare your energy fields to support these Portal awakenings. We wish to upgrade your energy fields using this Ancient Rainbow light. We will work to refine your chakra system, imbuing it with the Ascension Light codes. This will help you to align more fully onto your Divine path and to activate dormant codes and frequencies. 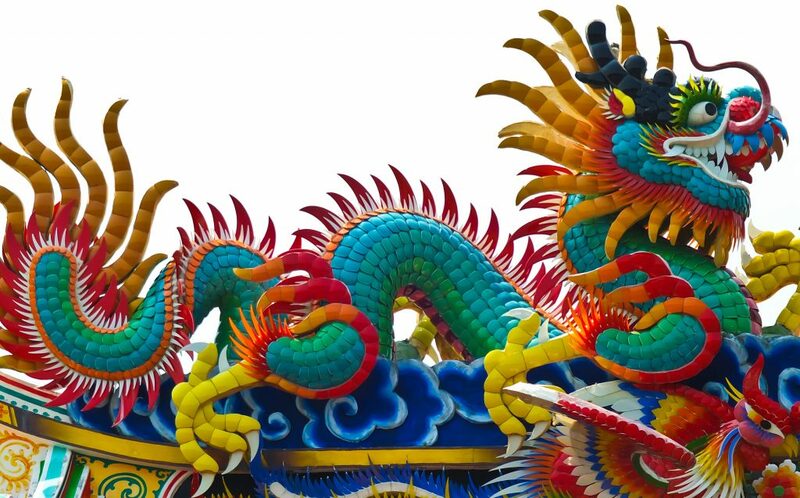 We will attune you to the Rainbow Ascension Dragons, take you on a guided meditation to meet your own personal Rainbow Dragon and show you the work that you are here to do with the Dragon Realm, and what they can do for you. 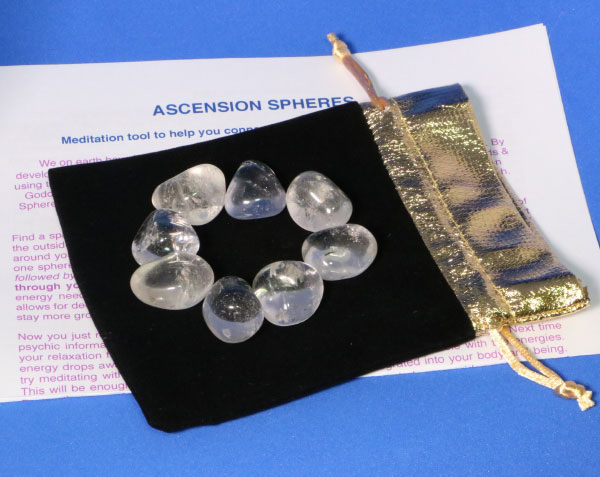 We will then work with the Ascension Spheres in releasing your blocks to having clear understanding of your realm and your role within the Dragon Realm. We will then begin to prepare the Dragon Portals for the opening at the Solstice. Many of you have come to Earth to do this work, and it is a privilege for us to come forth in order to assist you. This will allow more light frequency to flood the Planet, and for many more people who are asleep to awaken, to move out of fear, to move out of anxiety, and to be in Truth and Love. This will be a workshop that will alchemically shift your energy frequency, giving you more energy, more confidence and more Spiritual Power. It is a privilege for us to connect with you. Welcome to another exciting, powerful, transformative Dragon Workshop facilitated by the exceptional Dragon channel Alphedia Arara. Alphedia will channel the Dragons directly, and augment the workshop with singing bowls and drum. Rafundus our 10 inch black obsidian dragon skull will also do a Dragon Skull Healing on you as part of the workshop and upgrade any dragon skulls you have. 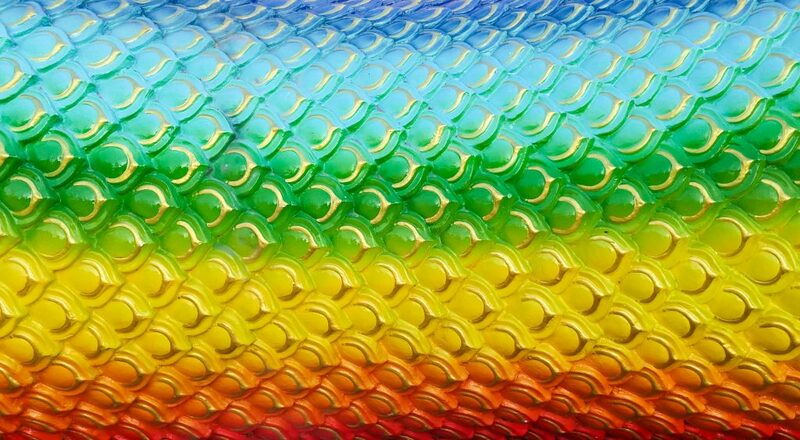 The Rainbow Dragons have asked to be allowed to prepare your energy fields ready for you to be able to assist in opening Dragon Portals at the Solstice and for you to have an energy field upgrade. The MP3 recording of the entire workshop will be sent to you.